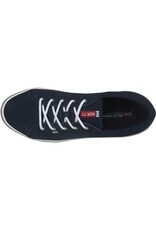 With breathable and quick-dry performance mesh, these low-cut shoes will be your best companion no matter the activity. 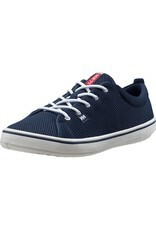 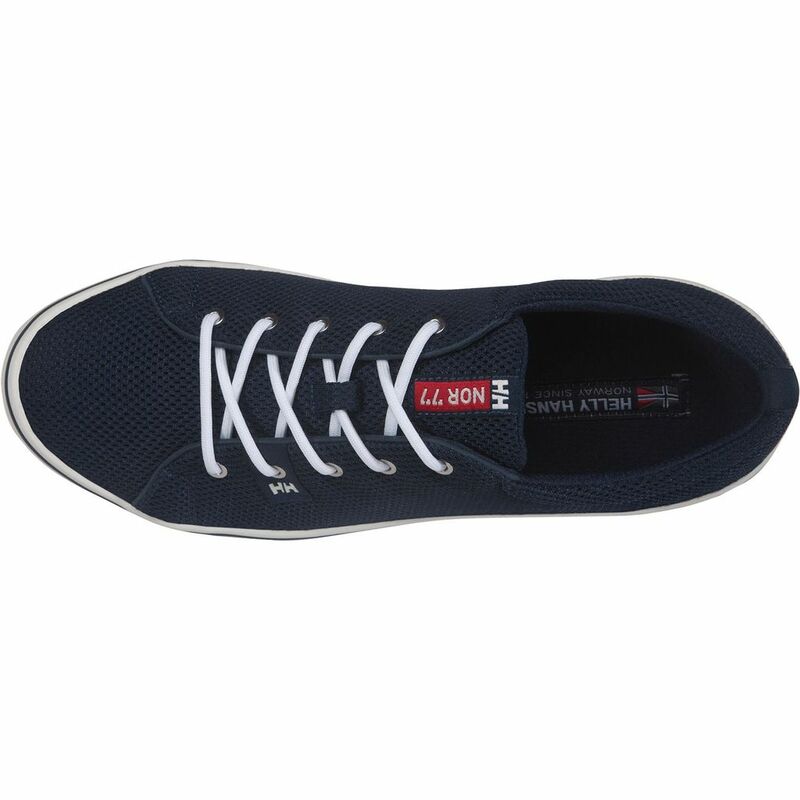 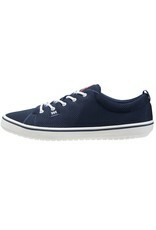 This summer is all about fun, and the Men's Scurry 2 Low-cut is your best companion no matter the activity. 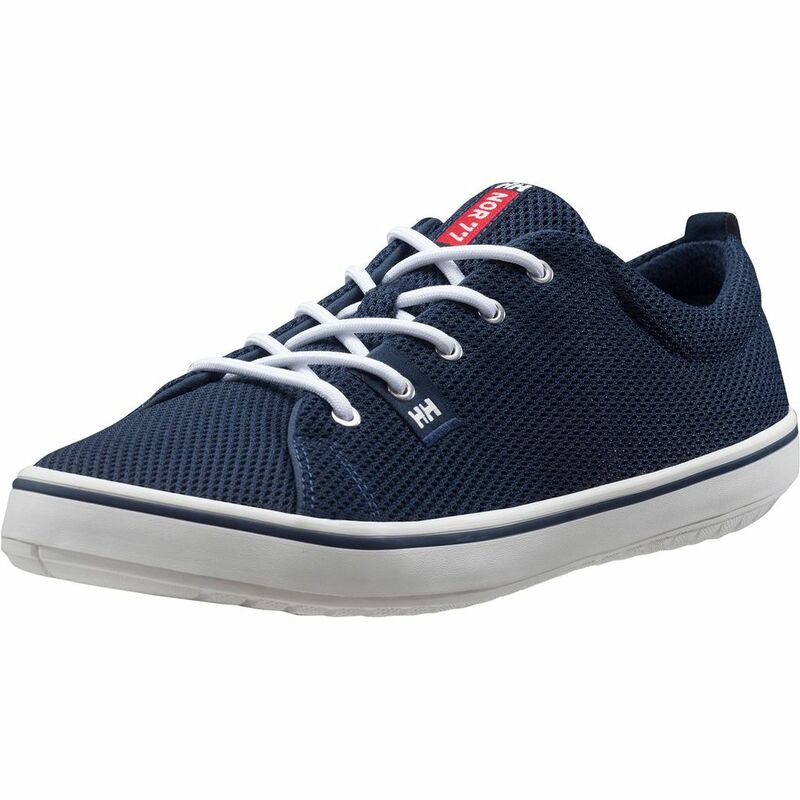 This mash-up of breathable, quick-dry performance meshes, and a striking, casual lifestyle silhouette will provide all the style and comfort you d ever want from a sneaker.